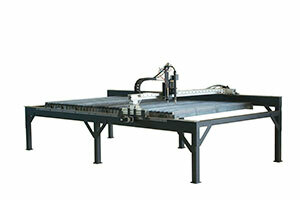 Below you will find the machine specific instruction manual for your new Torchmate CNC cutting system. Many of the following files are in PDF form. You will need Adobe Reader to open these files included on this site. Site Prep Document - Download this guide to preparing your site for the machine. 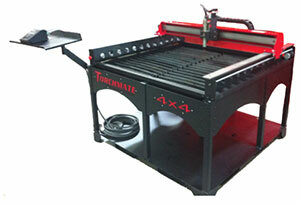 Torchmate 4400 and 4800 User Guide - Download the file here. Plate Marker Installation Video - Click here to watch the video on exactly how to install your new plate marker on your machine. 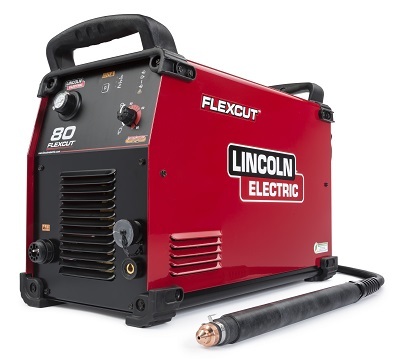 FlexCut 80 Operator's Manual - Click on the link to go to the Lincoln Electric operator's manual website. Select Flexcut 80 from the dropdown for the latest version. 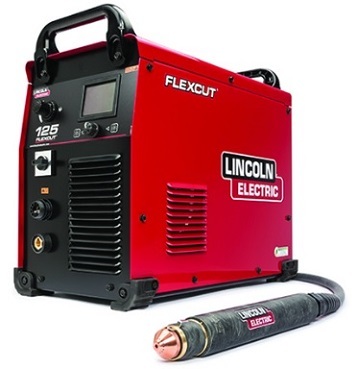 FlexCut 125 Operator's Manual - Click on the link to go to the Lincoln Electric operator's manual website. 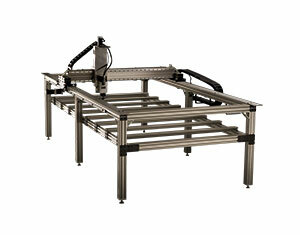 Select Flexcut 125 from the dropdown for the latest version. ***Important*** Torchmate X Unpacking Directions - Please read this document BEFORE your Torchmate X table arrives to better facilitate unloading the table. 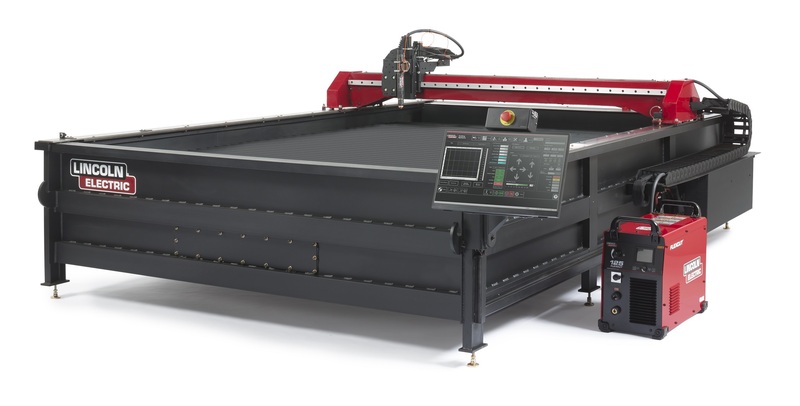 Torchmate X 2.0 - 2018 Models - Version 2 - Service Pack 2 - Download the User Guide for the latest models of the Torchmate X table here. Torchmate X Water Table Instructions - Instructions for setting up your Torchmate X water table, and connecting the electronics. Torchmate X Kit Instructions- Instructions for building a frame for a Torchmate X gantry kit. Including wiring instructions. 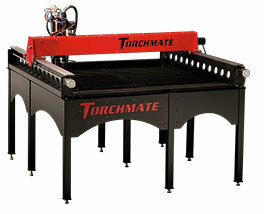 Torchmate X Down Draft Table Instructions- Instructions for setting up your Torchmate X down draft table, and connecting the electronics. 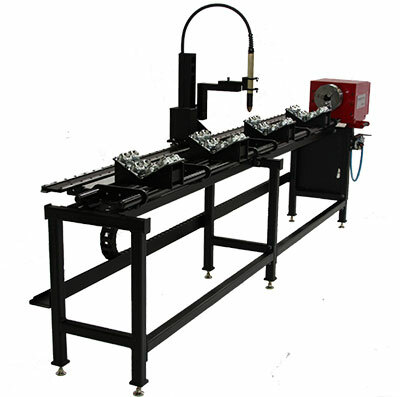 Torchmate X Tube Cutting Attachment Instructions - Instructions for setting up your Torchmate X tube cutting attachment, calibrating the system, and drawing for round tube cutting. 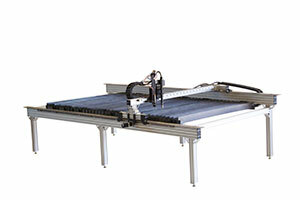 If the tube cutting attachment was ordered with the original, table it will be preinstalled. Torchmate X Maintenance & Spare Parts Guide - General maintenance procedures for your Torchmate X tables, and replacement parts list. 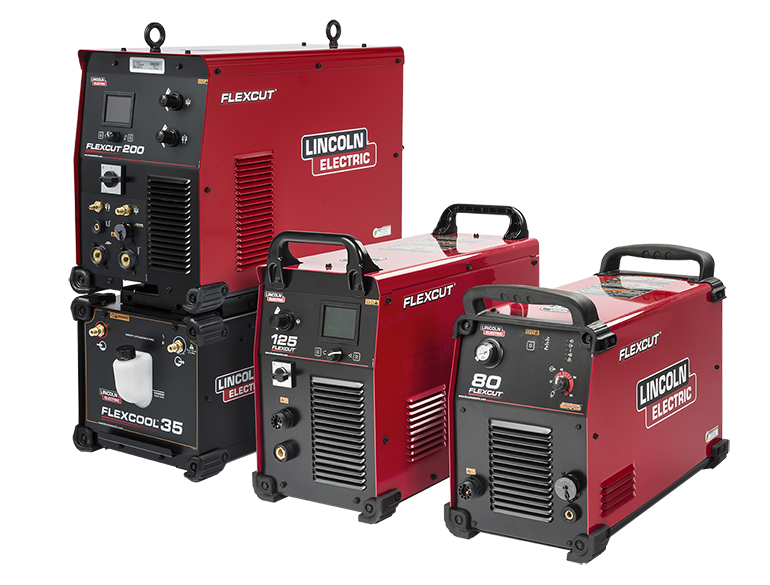 MASTERPIPE Mini Profiler Installation and Operations Guide - A complete guide to installing and operating your machine. 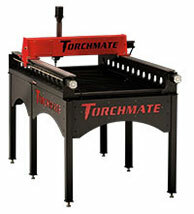 Torchmate Classic Assembly Guide 4x8 - The complete assembly Manual for your Torchmate Classic 4x8 table. 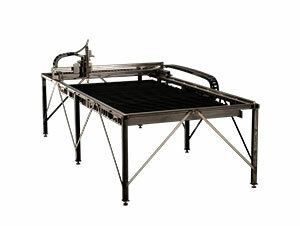 Torchmate Classic Assembly Guide 5x10 - The complete assembly Manual for your Torchmate Classic 5x10 table. Torchmate Classic 4x8 Water Table QuickStart Guide - This is a quick start manual for the water table for your 4x8 Torchmate Classic. Torchmate Classic 4x8 Water Table Complete Guide - This is the complete guide to assembling your Classic 4x8 water table. Torchmate Classic 5x10 Water Table QuickStart Guide - This is a quick start manual for the water table for your 5x10 Torchmate Classic. Torchmate Classic 5x10 Water Table Complete Guide - This is the complete guide to assembling your Classic 5x10 Water Table. Torchmate 3 Bolt Together Instructions- Instructions for assembling your Torchmate 3 Finished Table, and connecting the electronics. 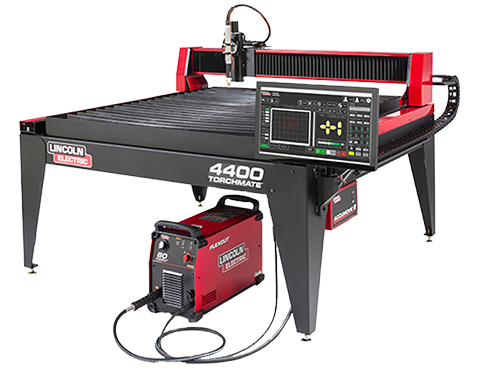 Torchmate 3 Kit Assembly Instructions - If you purchased the Torchmate 3 Kit, you are required to weld your own table frame for the gantry to guide on, and support the material to be cut. Includes electronics assembly. Torchmate 2 Bolt Together Instructions - Instructions for assembling your Torchmate 2 Finished Table and connecting all of the electronics for the machine. Torchmate 2 Kit Instructions - If you purchased the Torchmate 2 Kit, you are required to weld your own frame for the gantry to ride on and support the material to be cut. 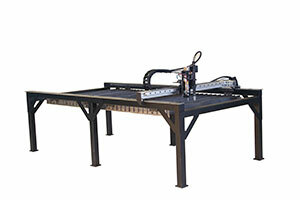 These instructions include the dimensions and steps for building your table and connecting all of the electronics for the machine. Bolt Together Water Table Plans Simple water table plans for the Torchmate 2 bolt together table. Torchmate 1 Assembly Instructions - Assembling your new Torchmate 1 System. 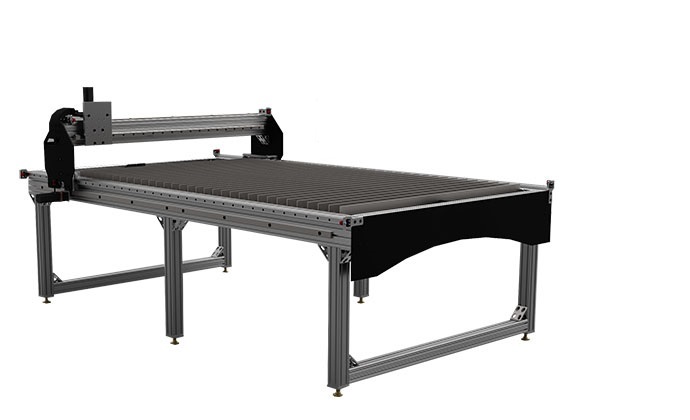 Included are the following: a list of hardware needed, materials to be purchased locally, x-axis rail system assembly, table frame assembly, gantry assembly (y-axis), y-axis carriage assembly, gantry installation, and motor mount assembly (x and y axis). 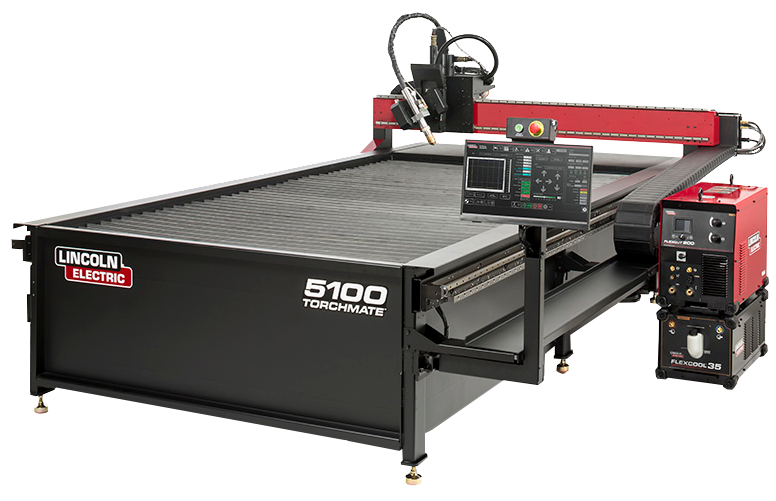 Torchmate 1 Materials Cut Sheet - This spreadsheet is a calculator that allows customers to get the sizes of material that they need to cut in order to weld together a Torchmate 1 table. It saves from having to do any arithmetic and from the possibility of making errors in addition. Simply print it out and use it as a cut list. Slat Support Bracket (for Windows 7 Right Click/Save Target As) - Download a DXF file of the Slat Support Bracket. This bracket is an optional slat support bracket if you are using an open air table, and not a custom water table. Slat Support Bracket Holder (for Windows 7 Right Click/Save Target As) - Download a DXF file of the Slat Support Bracket Holder. The instructions presented here are arranged to be as simple as A–B–C–D: step-by-step. 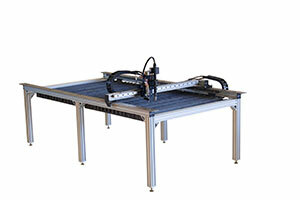 Assemble the cutting table, bind the Accumove 2 controller to the table through the VMD software, Couple the cutting table to the (optional) water table, and Deploy the selected tools. Each step presents a list of components and parts, instructions for the step, and an illustration. Torchmate ReadyPak - Instructions for setting up the BLT or EDU version of the Torchmate 2x2 or 4x4. These instructions also include the basic cable connections and configuring the Driver software for use. 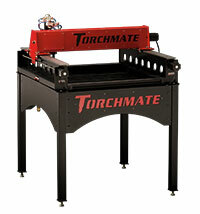 Torchmate Routermate Assembly Instructions - Step by step instructions for assembling a Routermate table.